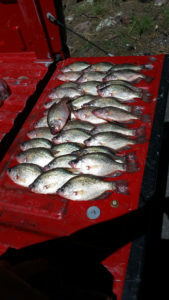 Austin G.: Me and my fisherman Jim caught 350-plus crappie each. We kept 50 ranging from 8 to 11 inches and it was last Tuesday (Aug. 7) from a boat. 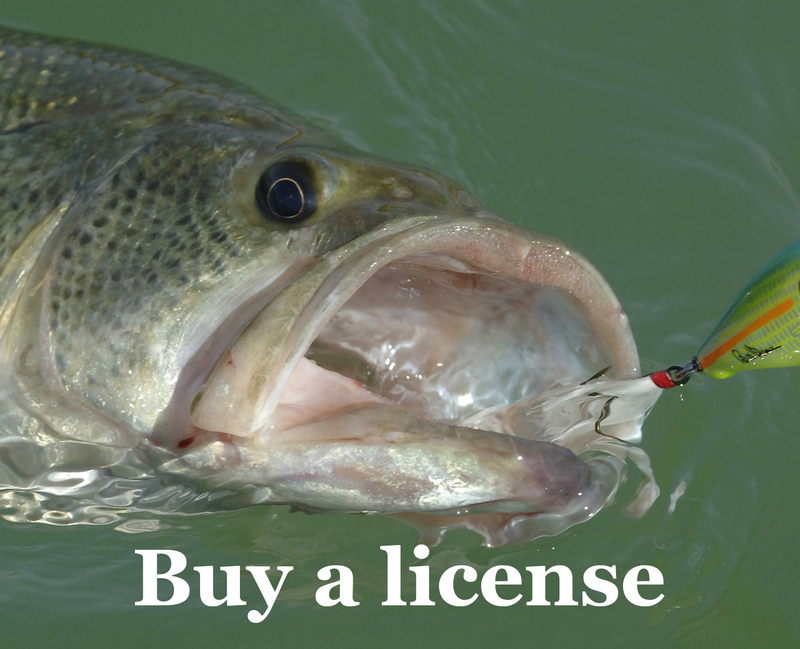 I’d say about good solid 8-9 hours we fished … every cast was a crappie … also caught about six bass, maybe 7 trout, but mainly all crappie ranging from 7 to 11 inches, all caught in that 8 1/2 hours. Austin G., a.k.a Crappie Master.